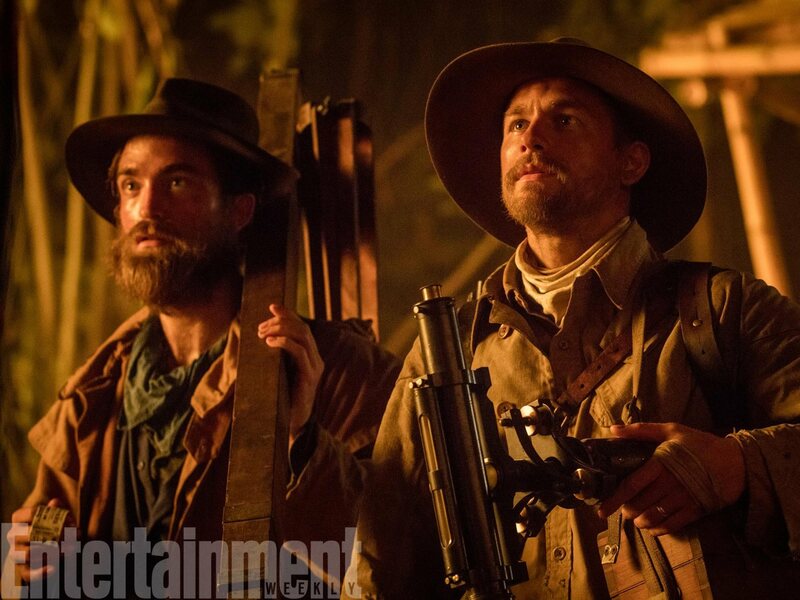 Fantastic News, The Lost City of Z will have it’s World Premiere on Saturday October 15th as the closing film of the New York Film Festival. The Lost City of Z, written and directed by James Gray (The Immigrant, Two Lovers), will close the 54th New York Film Festival. The film, based on journalist David Grann’s nonfiction book of the same name, will make its world premiere at the festival’s final gala screening on Saturday, October 15. James Gray’s emotionally and visually resplendent epic tells the story of Lieutenant Colonel Percy Fawcett (a remarkable Charlie Hunnam), the British military-man-turned-explorer whose search for a lost city deep in the Amazon grows into an increasingly feverish, decades-long magnificent obsession that takes a toll on his reputation, his home life with his wife (Sienna Miller) and children, and his very existence. Gray and cinematographer Darius Khondji cast quite a spell, exquisitely pitched between rapture and dizzying terror. Also starring Robert Pattinson and Tom Holland, The Lost City of Z represents a form of epic storytelling that has all but vanished from the landscape of modern cinema, and a rare level of artistry. Gray’s previous film, 2014’s The Immigrant, was an official selection of the 51st New York Film Festival. The Lost City of Z is produced by Dede Gardner, Jeremy Kleiner, Anthony Katagas, and Dale Armin Johnson, and is executive produced by Brad Pitt and Marc Butan. Tickets for the 54th New York Film Festival will go on sale September 11.